Showings still available for back up offers. Underground Garage Parking, Elevator, Single Level Living Condominium! 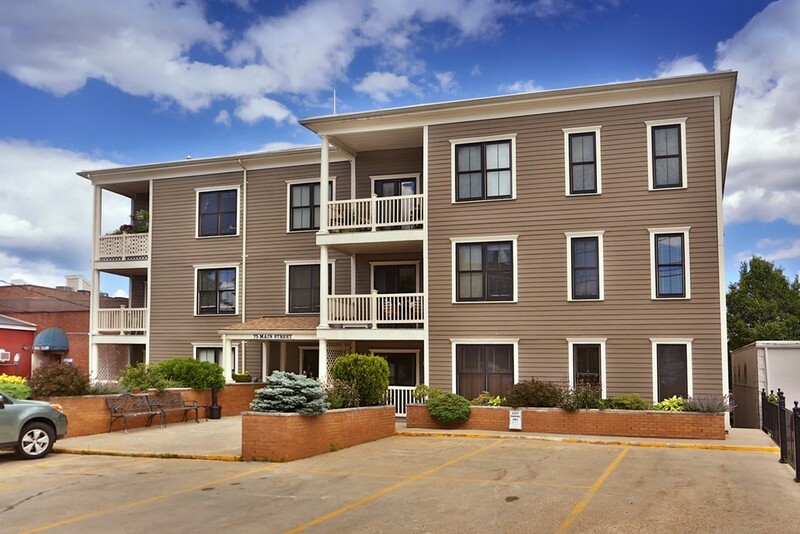 Enjoy a maintenance free lifestyle in the heart of downtown Amesbury. This 2 bedroom single level condominium features everything you have on your wish list. Filled with natural light, hardwood floors thru-out, an open concept living, dining & cooks kitchen with granite, chef grade stainless appliances, modern white cabinetry, an over-sized breakfast bar perfect for entertaining, in unit laundry, large walk in tiled shower, with natural gas heat/central AC. Outside covered patio is perfect for morning coffee & planning your day. Leave your car in the underground garage with storage and walk to Amesbury's fabulous restaurants, shops & walking trails. Commuters dream with easy access to highways & walking distance to bus station taking you to Newburyport & beyond!